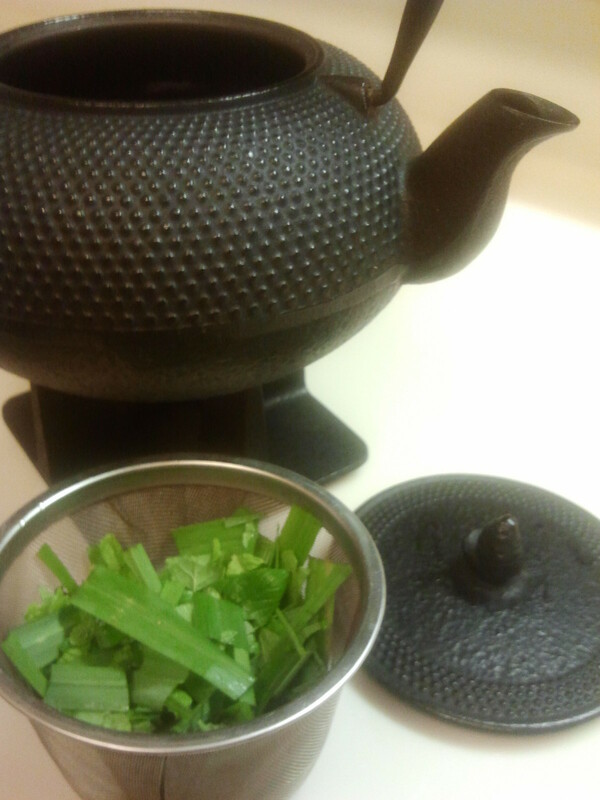 I grew my own mint and lemongrass and made fresh tea! I have always loved making my own fresh tea! Gather your herbs! Know which part of the plant has the flavor before cutting. 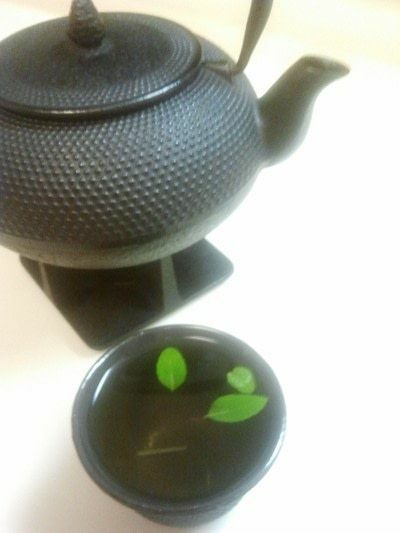 I know that with mint and lemongrass the flavor is in the leaves. You'll want to trim off any dead leaves, brown parts and stems. 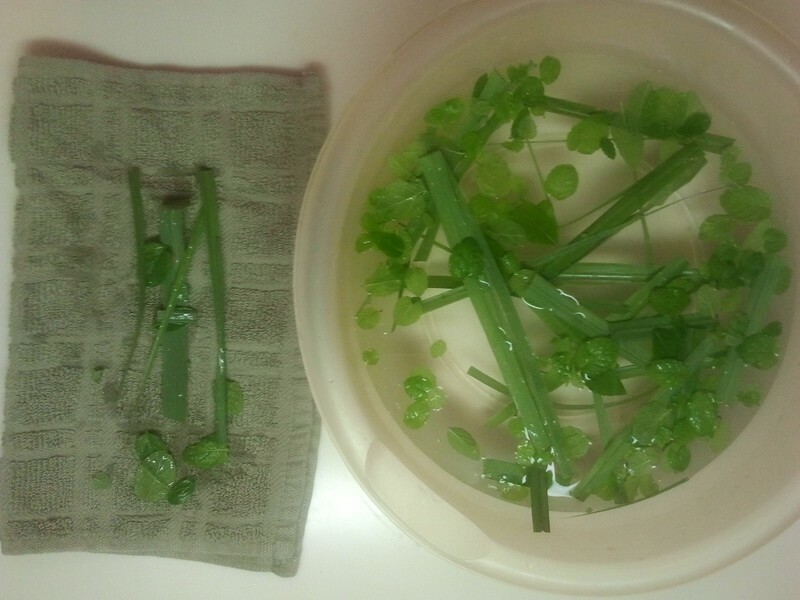 Next rinse your herbs in a cool water. Some of my mint leaves were to tiny for my strainer, so I just put them in a large bowl, and then towel dried. 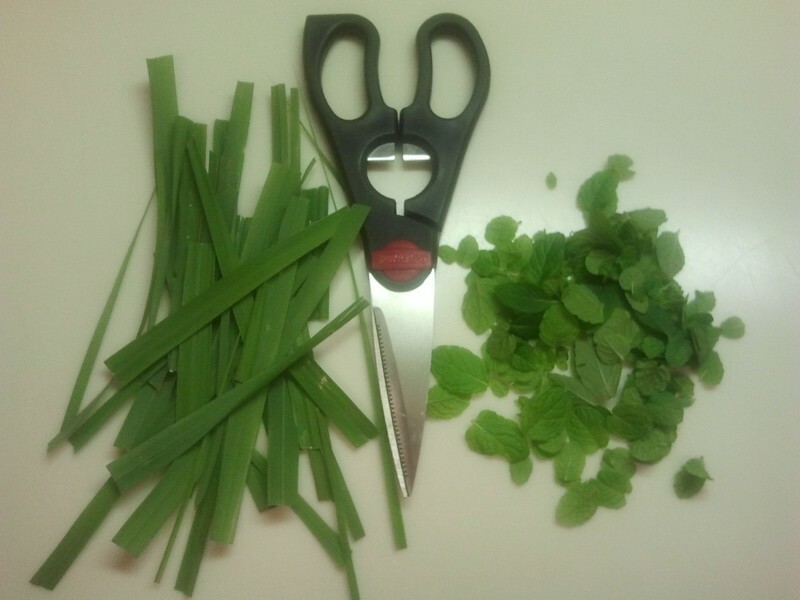 Now you want to cut your herbs into smaller pieces. 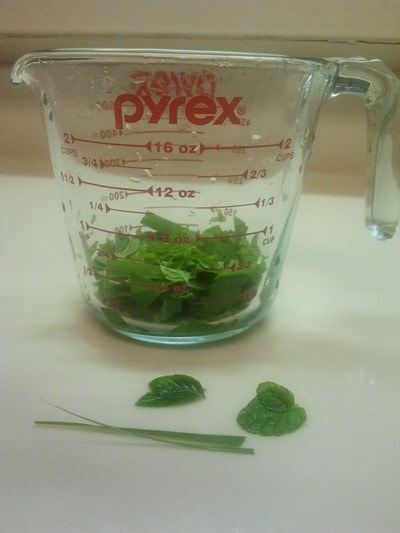 I made sure to atleast cut all the mint leaves in half. Try and keep them all about the same size. The long lemongrass blades I cut into about 1/2 inch long bits. While your water is boiling get your tea pot ready! Put your tea into the tea stainer, and then into the tea pot. That way you are all ready to go when the water is done! 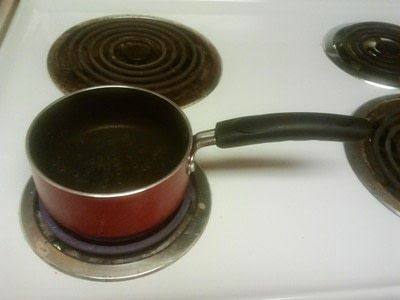 Pour the hot water over the tea herbs, put the lid on and let it steep for about 5 min. 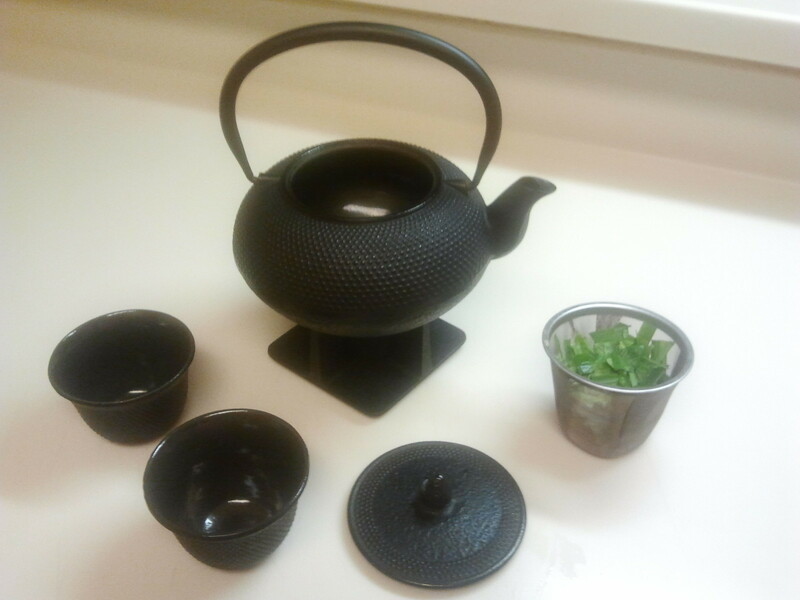 Thanks for noticing my beautiful tea pot XD Its actually cast iron, so are the matching tea cups! Hi Pam! ı always like herbal tea. I loved your tea pot much more ) Is it galvanized steel?